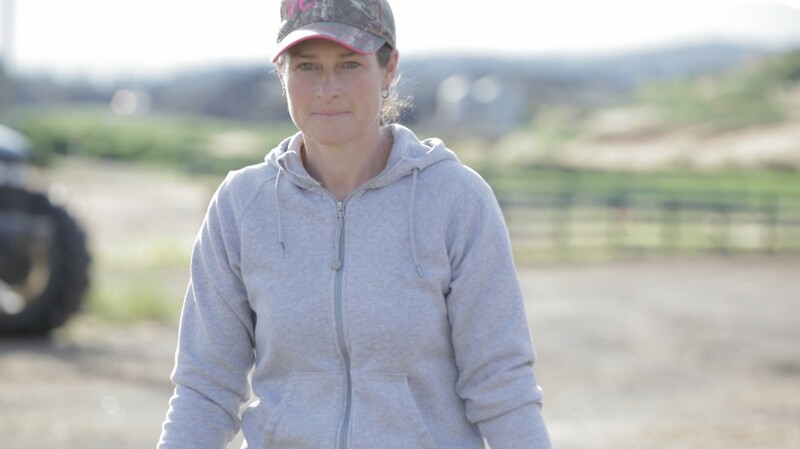 After moving back to her dad’s farm during maternity leave, Laura Hunter had the chance to ignite her career in farming. Not only was she able to experience the wonders of working on a farm, but also take in the pleasures of living on a farm. Since then she has taken over the farm operation and Laura says living on a farm is peaceful, magical and a wonderful place to raise kids.